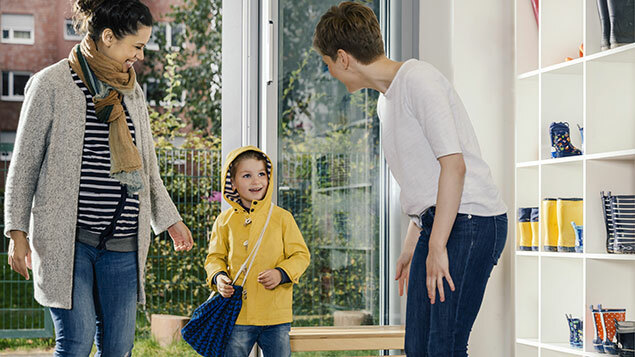 Last April, the Government introduced its new Tax-Free Childcare scheme to replace the existing employer-backed system of providing parents with childcare vouchers as part of a salary sacrifice scheme. This scheme was used by around 450,000 parents and was worth up to £55 per week in lieu of salary, helping parents save up to £933 in tax and national insurance on their childcare costs per year. The terms of the new regime had originally meant that from April this year, new entrants to employer childcare vouchers schemes would not be permitted. Parents already in these schemes would be able to remain in them for as long as they required. The new system promises to provide support of up to £2,000 per year via an online voucher account. However, it has been beset by problems – with thousands of parents unable to set up a tax-free childcare account on the HMRC website, or able to access the money they had paid into them. According to DUP MP Emma Little-Pengelly, research had suggested that many families would be better off under the employer-administered scheme. Education secretary Damian Hinds has now agreed to delay the closure of the old scheme for a period of at least six months, during which time it will still accept new entrants. Forty-five MPs across all parties signed a letter to the Chancellor to keep the old scheme open.